Recent rapid housing market expansion in China is presenting new challenges for policy makers, planners, business people, and citizens. Now that housing in middle-income China is driven by consumer choices and is no longer dominated by state policy decisions, housing policy issues in Chinese cities are becoming increasingly similar to those encountered in other global housing markets. With soaring prices and imbalances in housing supply favoring high income groups and housing demand driven by rising inequality in household incomes, many middle and lower-income households face worsening choices in terms of the quality and location of their housing as well as greater financial difficulties, which together can have negative implications for standards of public health. This book examines the impact of these changes on the general population, as well as on aspiring homeowners and developers. The contributors look at the effect on the widening of wealth gaps, slower economic growth, and threats to political and social stability. Though focusing on China, the editors also present discussions of specific policy design challenges encountered in Australia, Japan, Korea, the Netherlands, the Nordic countries, Singapore, Taiwan, the UK, and the US. 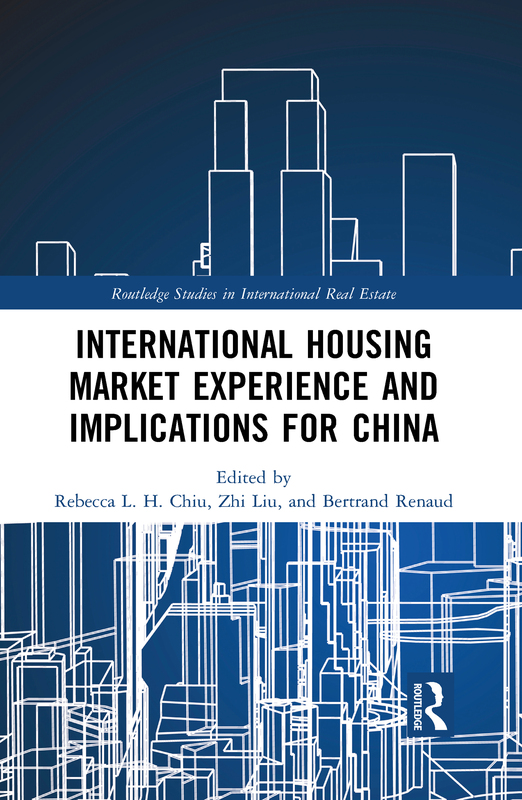 This book would be of interest to housing policy makers, as well as academics who are studying the social and political effects of the Chinese housing market.